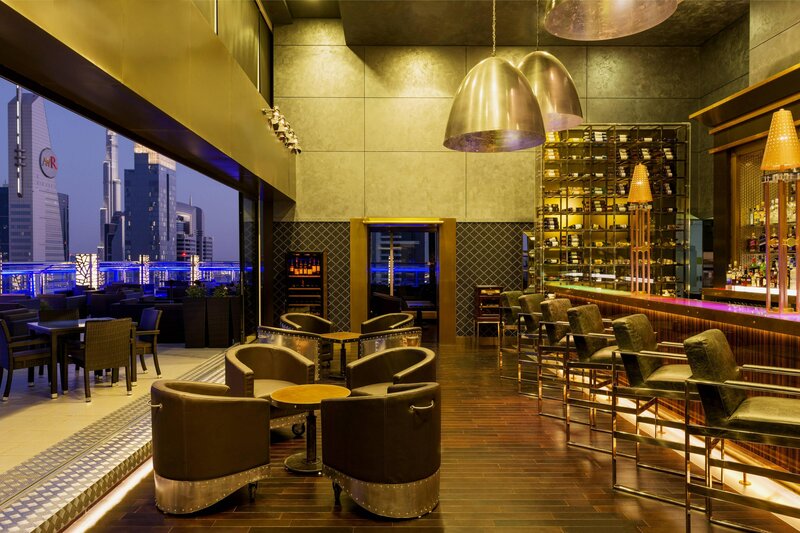 The Four Points by Sheraton Sheikh Zayed Road Dubai is strategically located in the heart of Sheikh Zayed Road&apos;s business district. The hotel is located minutes away from Dubai International Airport, Dubai Mall, Dubai Fountain, Burj Khalifa and the most important business and shopping districts.The hotel features 383 over sized rooms and suites comprised of 135 Classic rooms, 67 Preferred rooms, 67 Business suites, 34 Executive one bedroom suites, 68 Executive two bedroom suites, and 12 Executive three bedroom suites. The hotel includes a state of the art health club consisting of a gymnasium and a sauna for reshaping and relaxation. Two pools, one for adults and another for children, as well as a rooftop bar are available on the 43rd floor with breathtaking views over the Arabian Gulf. 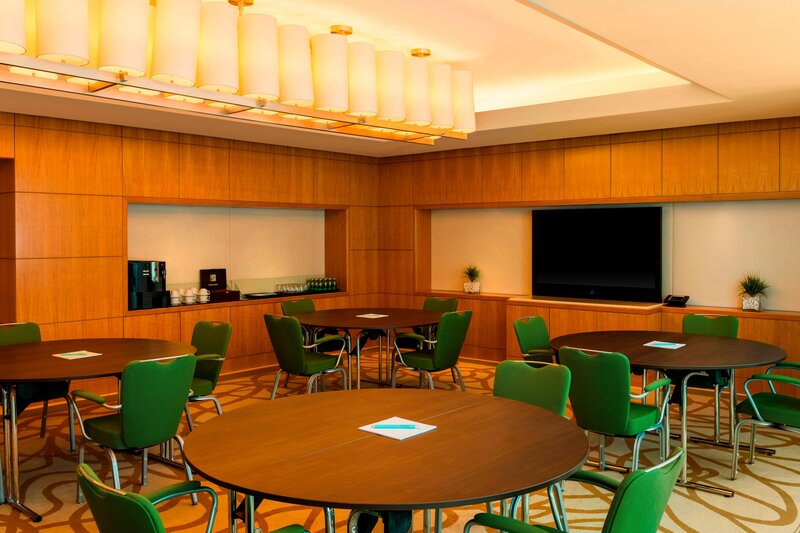 The hotel features 5 meeting rooms for training sessions, seminars, product launches and a wide variety of corporate and private events. 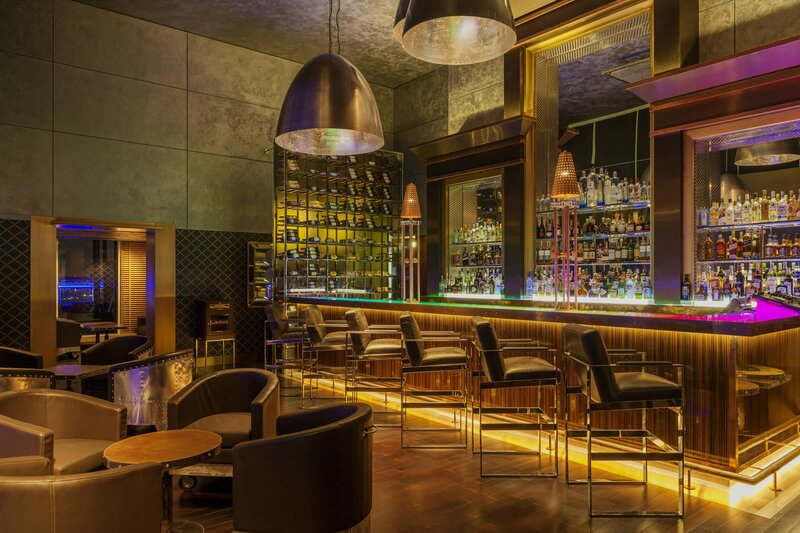 An open air lounge by day that turns into a swanky lounge by night, cocktails, mocktails, and more are the contents of the menu, along with tasty treats that will tickle a few taste buds as your mind wanders at the breathtaking panoramic views. Step into our executive suites and experience comfort and relaxation on a different scale; they are the quintessential urban retreat for those who desire the perfect balance between the warmth of home and the service standards of a world-class hotel. One Bedroom Executive Suites feature a master bedroom with a king sized Four Comfort Bed and en suite bathroom. Two bedroom executive suites feature a master bedroom with an en suite bathroom, a second bedroom with a dedicated bathroom and a separate guest toilet. Three bedroom executive suites include a master bedroom with a king sized bed, a second bedroom with a king sized bed, and a third bedroom with two single beds. 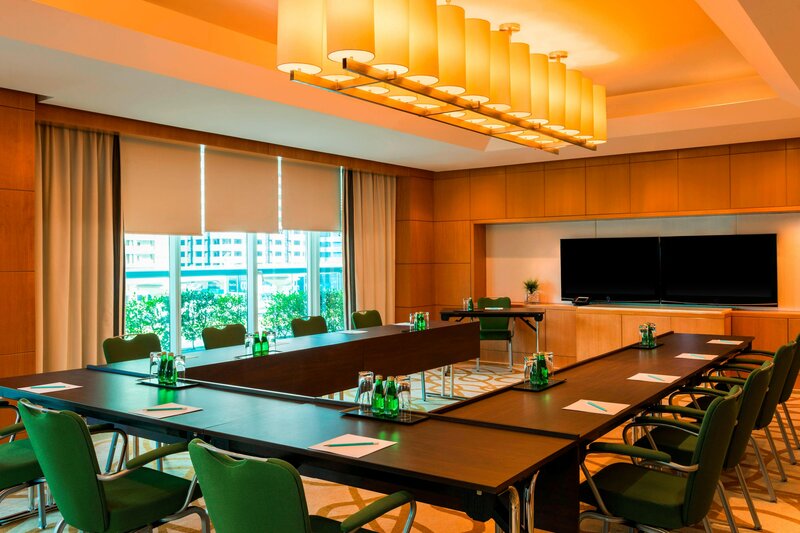 Our convenient location on Sheikh Zayed Road, only minutes from Dubai World Trade Centre, Dubai Financial and Exhibition Centre, makes it easy to arrange your meetings, events and conferences. 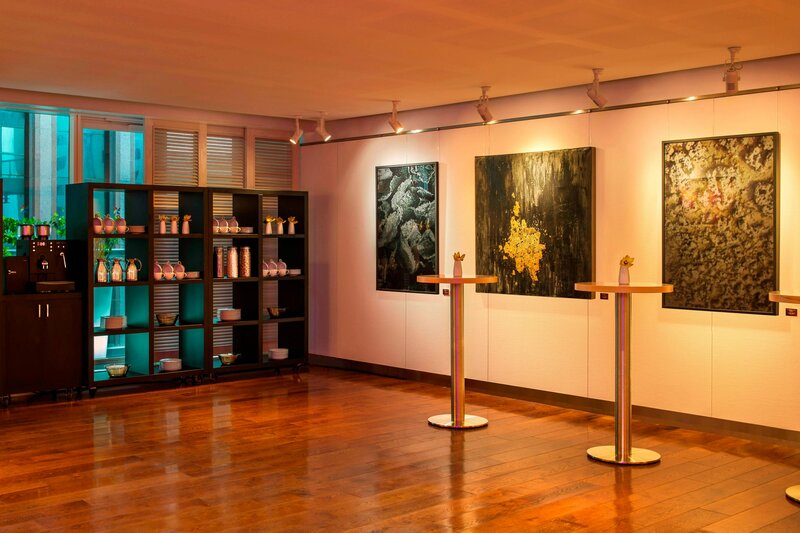 The hotel features 5 meeting rooms for training sessions, seminars, product launches and a wide variety of events. Stop by the English-style Charlie’s Pub on the Mezzanine Level for a quick bite or one of our Best Brews™ while watching your favorite sports. We understand if you want to go exploring. Just don’t go too far. There are lots of things to see and do in Dubai. Sheikh Zayed Road is a modern business district in Dubai where ultra-modern towers and skyscrapers grace the skyline. 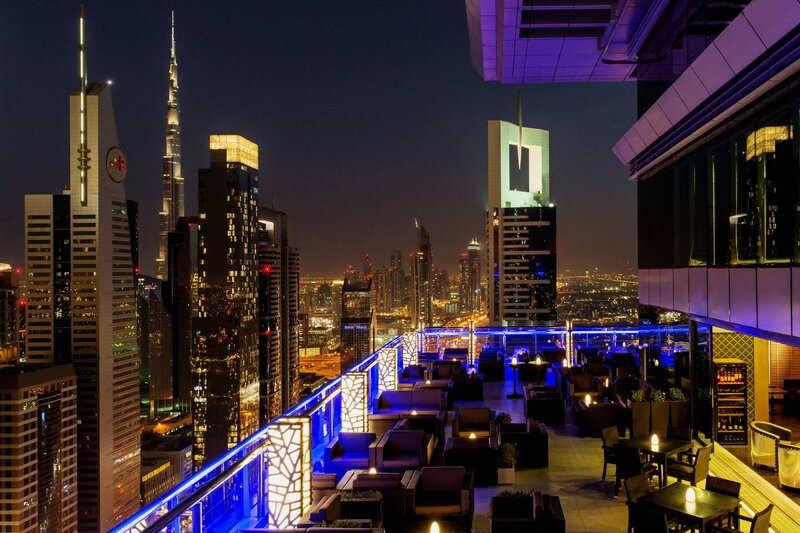 Our hotel is conveniently located near major landmarks and multinational corporate offices, including the Dubai International Finance Centre (DIFC), Dubai International Convention and Exhibition Center (DICC), Business Bay, the Dubai World Trade Center, the Dubai Mall, and Burj Khalifa, the world’s tallest tower.